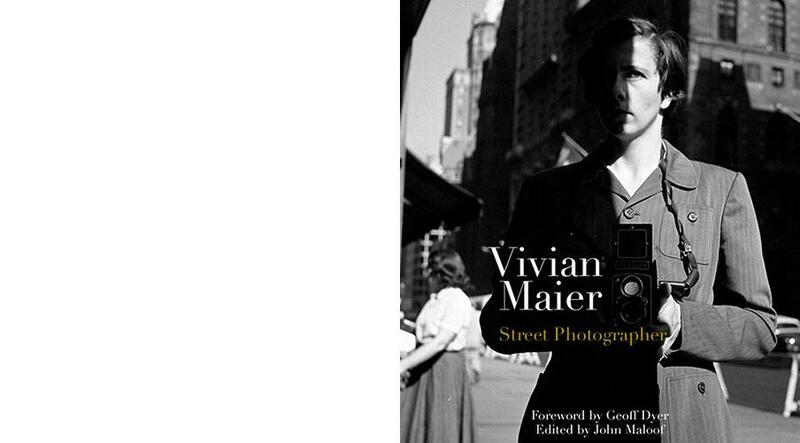 Yet Vivian Maier is all of these things, a professional nanny, who from the 1950s until the 1990s took over 100,000 photographs worldwide— from France to New York City to Chicago and dozens of other countries—and yet showed the results to no one. The photos are amazing both for the breadth of the work and for the high quality of the humorous, moving, beautiful, and raw images of all facets of city life in America’s post-war golden age. John Maloof is an author and street photographer involved in historic preservation of Chicago’s Northwest Side. He discovered the first negatives of Vivian Maier’s work in 2007 while compiling a book about the history of the neighborhood where he grew up. Geoff Dyer’s books include But Beautiful (Picador, 2009), Yoga For People Who Can’t Be Bothered To Do It (Vintage, 2004), The Ongoing Moment (Vintage, 2007) winner of the ICP Infinity Award for writing on photography, the novels Paris Trance (Picador, 2010) and Jeff in Venice, Death in Varanasi (Vintage, 2010), and a collection of essays, Otherwise Known as the Human Condition (Graywolf Press, 2011).